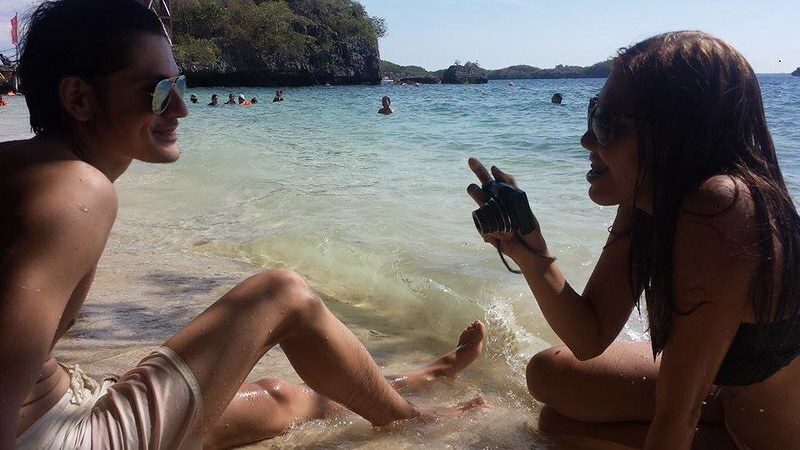 I feel a little inspired about my Coron, Palawan trip and I thought I would write and share about our trip in Hundred Islands in Pangasinan last year. 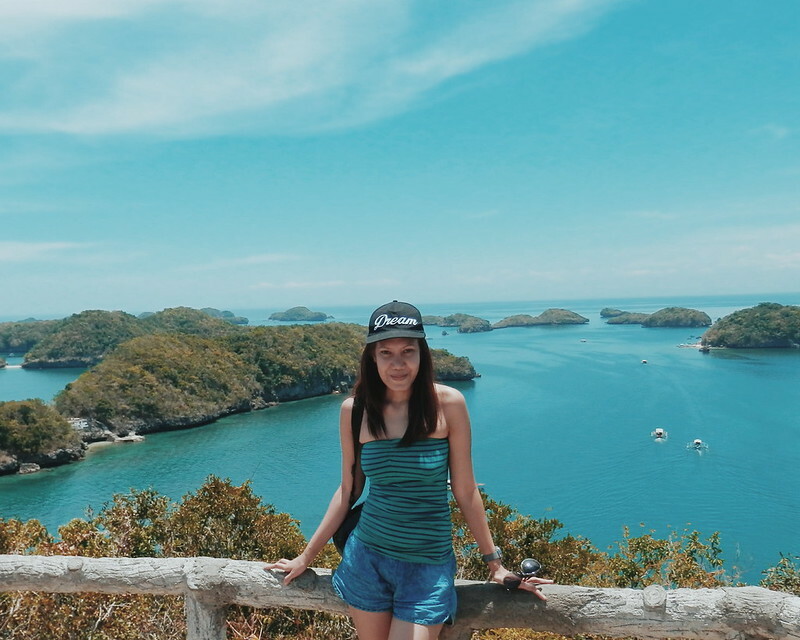 I grew up seeing Hundred Islands in postcards and it is one of the top tourist spots and attractions in Pangasinan. 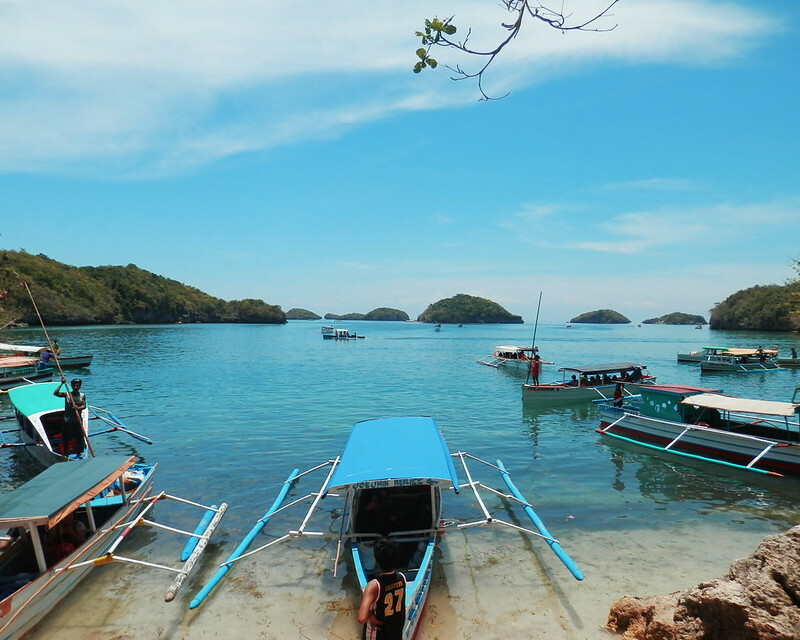 Hundred Islands National Park is in Alaminos, Pangasinan - northern province in the Philippines. 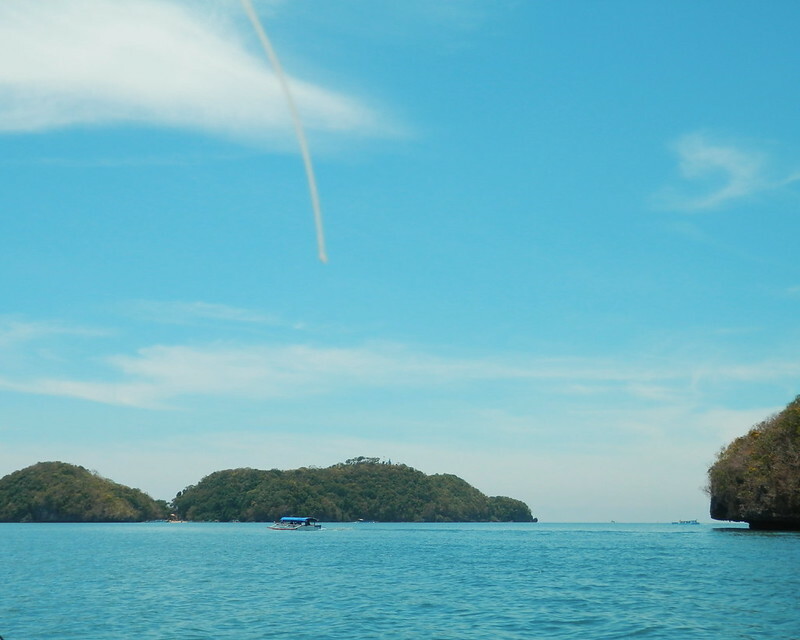 The famous attraction is composed of 124 islands when low tide; but there are only 3 islands which have been developed for tourism - Governor Island, Quezon Island and Children's Island. 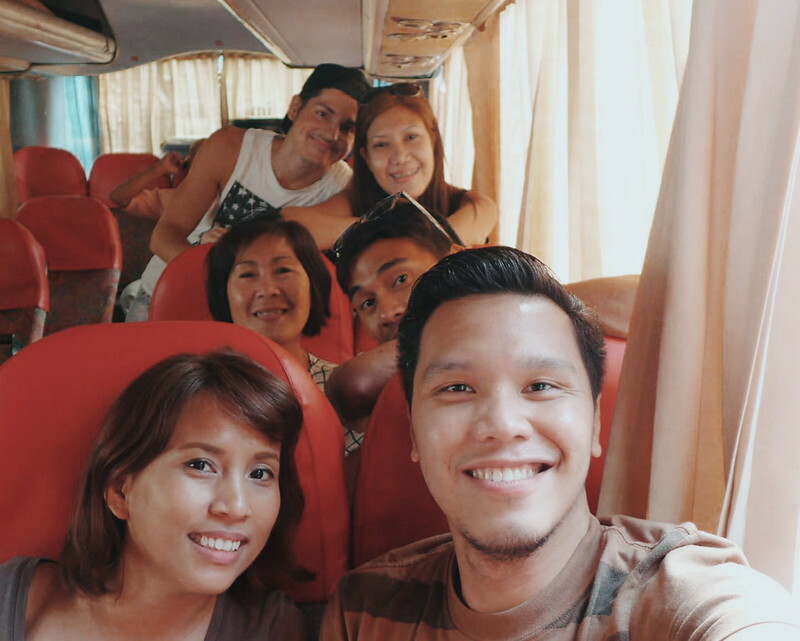 When Rodel invited us to join him and his mom in Pangasinan (because our weekend trip in Puerto Galera was postponed), I joined (and even tagged along my friend Ralphiedude :D) even if it means commuting for more than 6 hours on a bus. Don't get me wrong. I love road trips but I would prefer private cars (because I always feel the need to pee. Hehe Don't judge. It cleanses my body). Anyway, I was happy to get the chance to travel with Ralphiedude. We were running late at the meeting place in Cubao and we literally had to run, take a tricycle and pretend to be in an Amazing Race game to get to the meeting place (Chowking Cubao!). It was a long bus ride. My friend and I just took the time to catch up. It was dinner time when we reached Paldit. 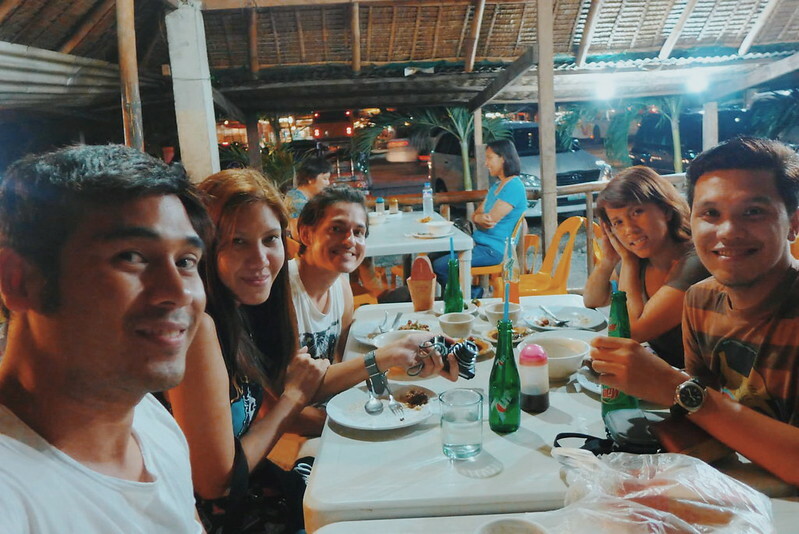 We had dinner at the Bulalo Place near their home. 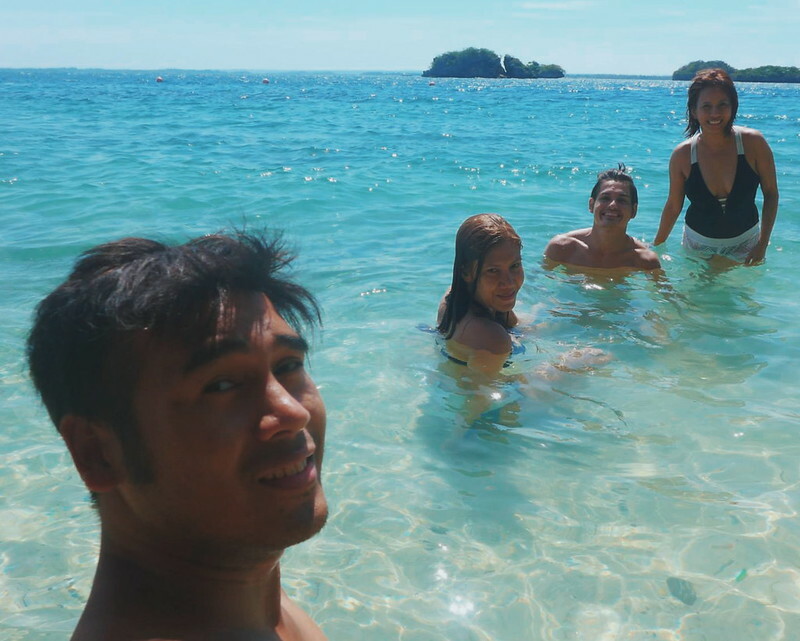 The following day, we started the day early and head to the Hundred Islands. 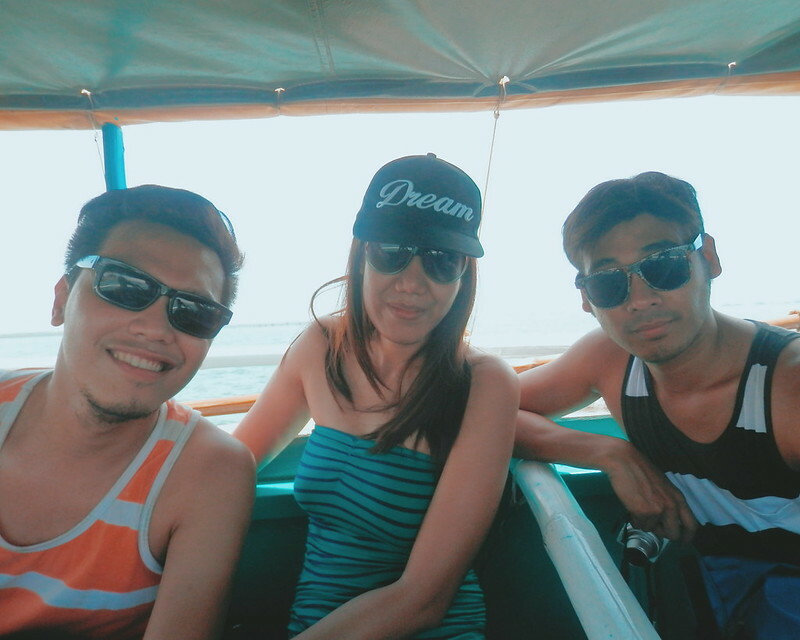 Luckily, we got a ride (care of Rodel's uncle). It was another 2 hour drive but it was comfortable and fun. Ralphie being wacky, me being myself and Earth being "delightful"
We dropped by at the market to buy some food. It is much more convenient and practical than to cook. We let the boys took care of arranging the boats and fees. :D Aside from the fee, you also need to pay for environmental fees. Swimming and water gears are also available for rent. 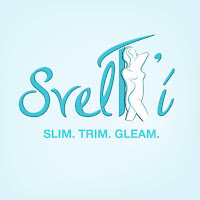 Read Rodel's blog. Then off to see the islands! 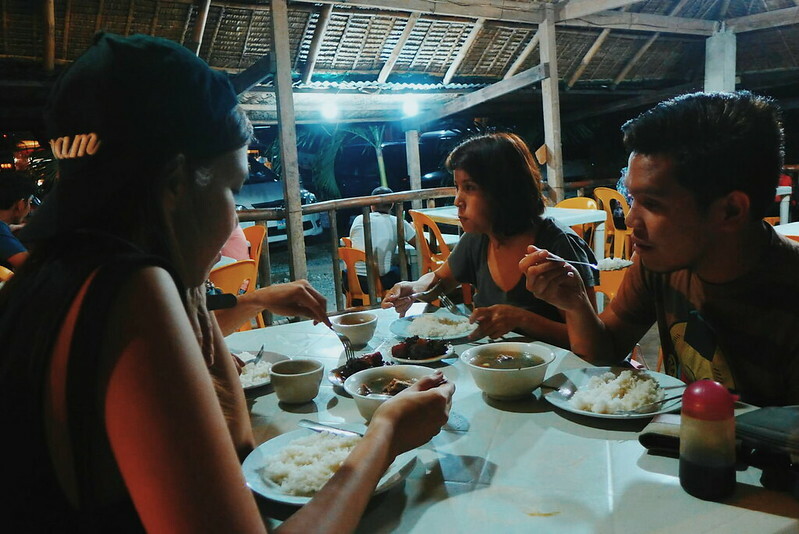 It is always the same feeling whenever I travel and explore the Philippines. First thought - I feel lucky and blessed to be seeing this. Second thought bubble: Philippines is such a beautiful country. Third thought bubble: I wish my mom could see this. Fourth thought bubble: I wish I were traveling with loved one. 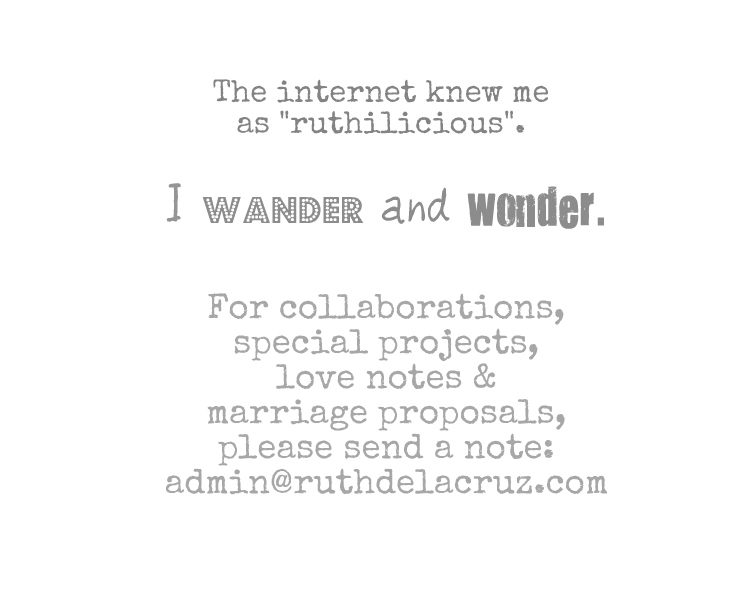 #hugot ? 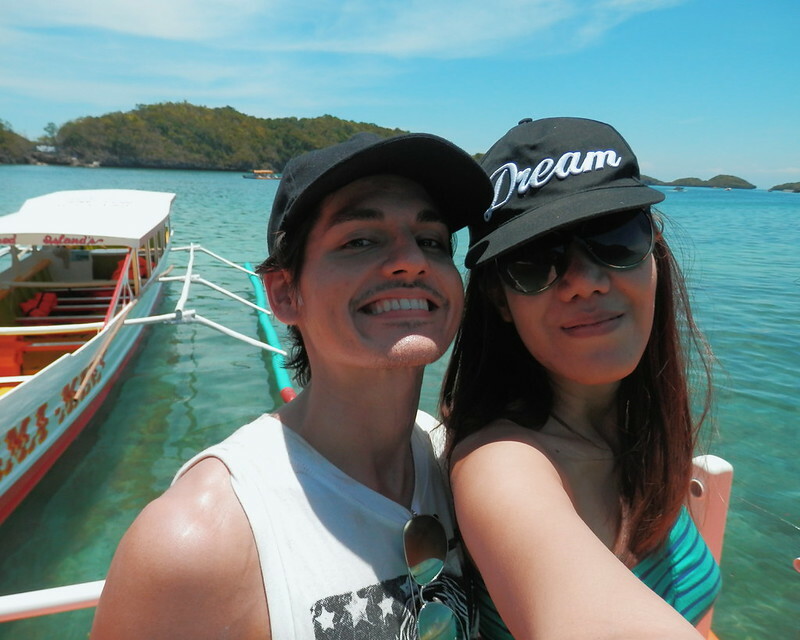 The thought bubbles suddenly burst with the fun and laughter we shared on the boat. I forgot about the worries and just lived in a moment. 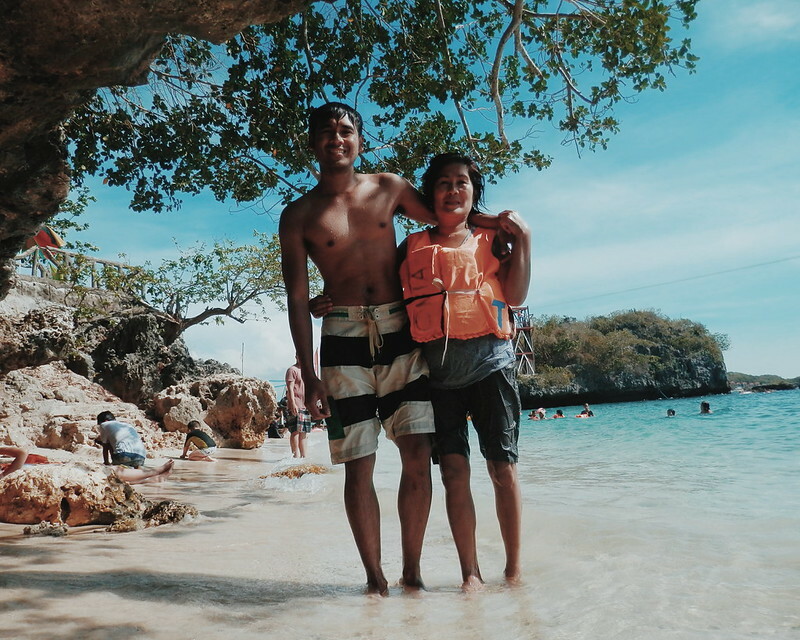 It was my first time to travel with Ralphiedude (we have been wanting and planning to do it that we even pretended and announced my fake wedding just to gt my friends to agree and say yes to the beach trip). It was also my first time to get really close with MJ (who at the time was still at his White and Bright feed!). I have been with Earth and Rodel in few trips (?) but it was good to have a "real mother" with us. I wish my mom were as young and as strong so we could also travel together. We docked in the first island called the Governor's Island. 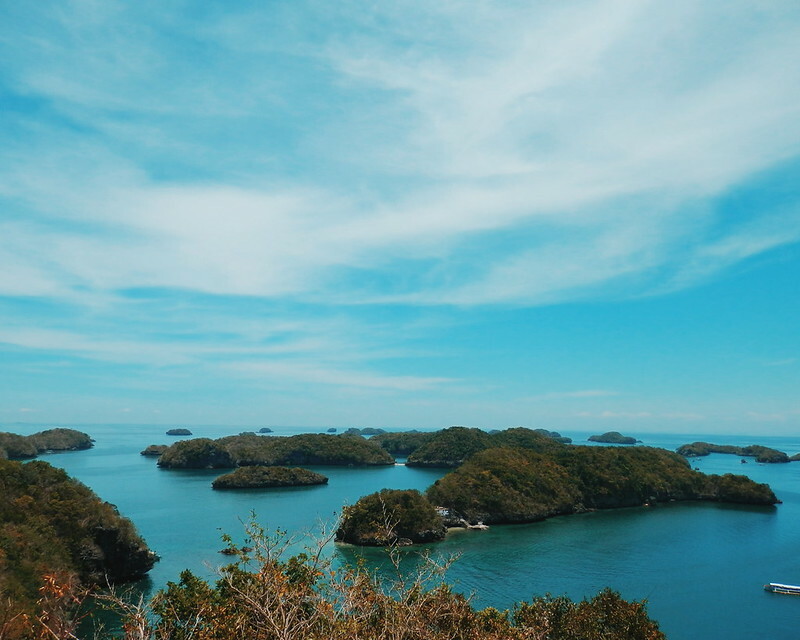 In this site you can see the picturesque view of the Hundred Islands. It is the same view that you see from postcards that they are selling in bookstores. The island is not for long walks in the beach moment though. This made me realized why Boracay is so famous. The place was crowded at the time and there were so many families out on a weekend trip. 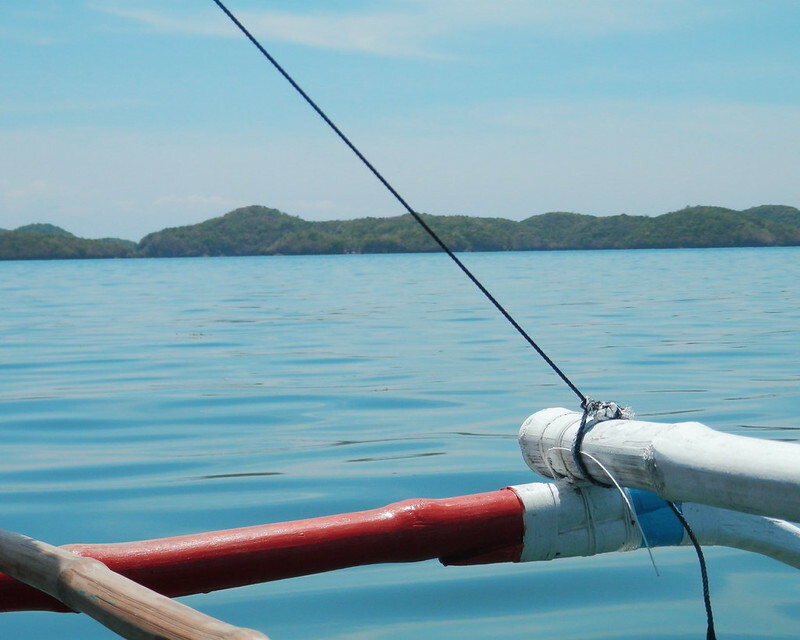 We sailed off to other islands including Clave Island, Children’s Island and Romulo Island. 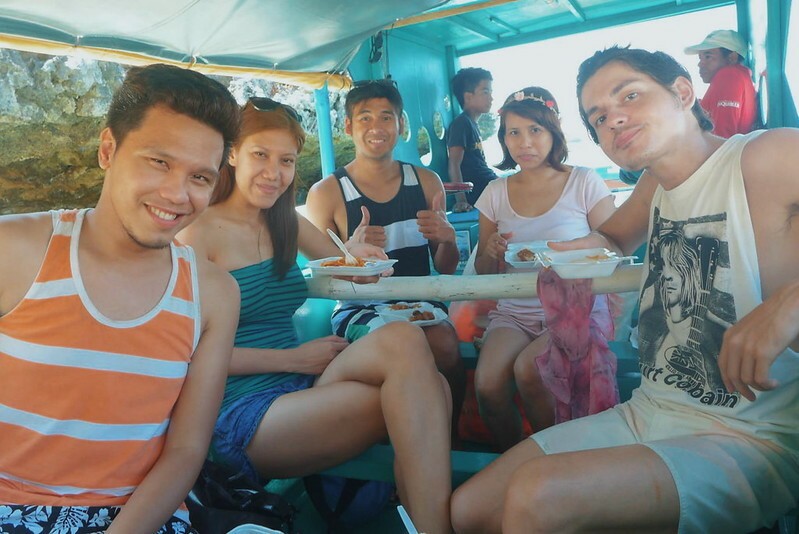 We decided to have lunch on the boat under the bright sun. It was like a perfect summer time. 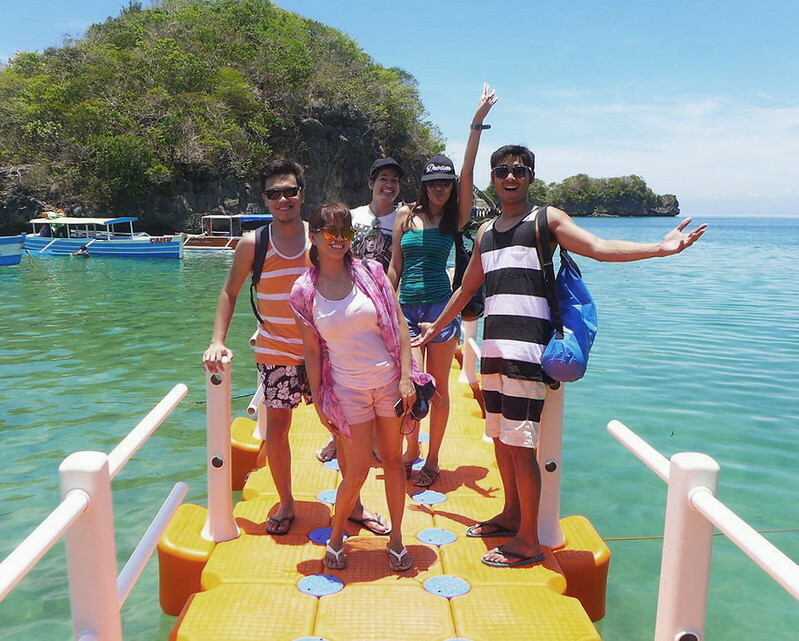 We sailed to Quezon Island to take a dip! 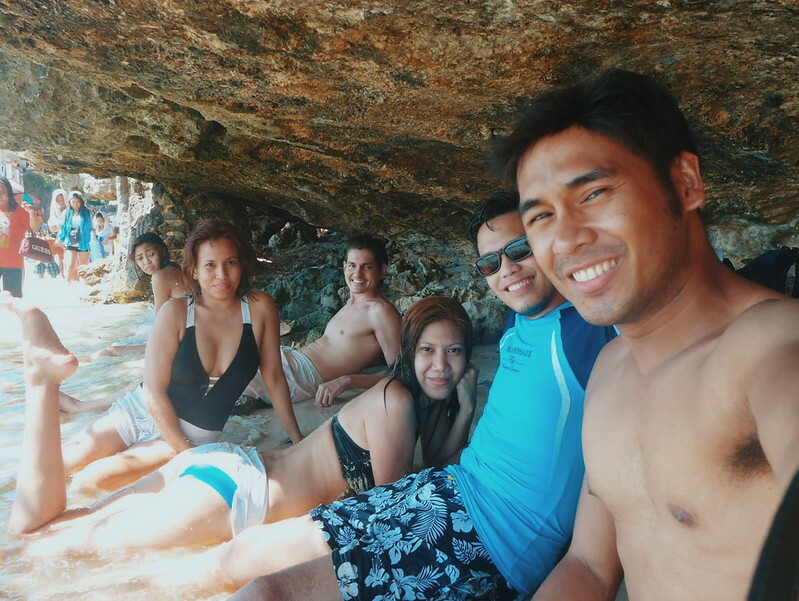 As the boat couldn't dock (as there is no real docking station), we just jumped off the boat and walked our way to the secluded area (under the rock formation) where we found a good spot to leave our stuff and swim. Thank you Rodel and Mommy Malou for adopting us! 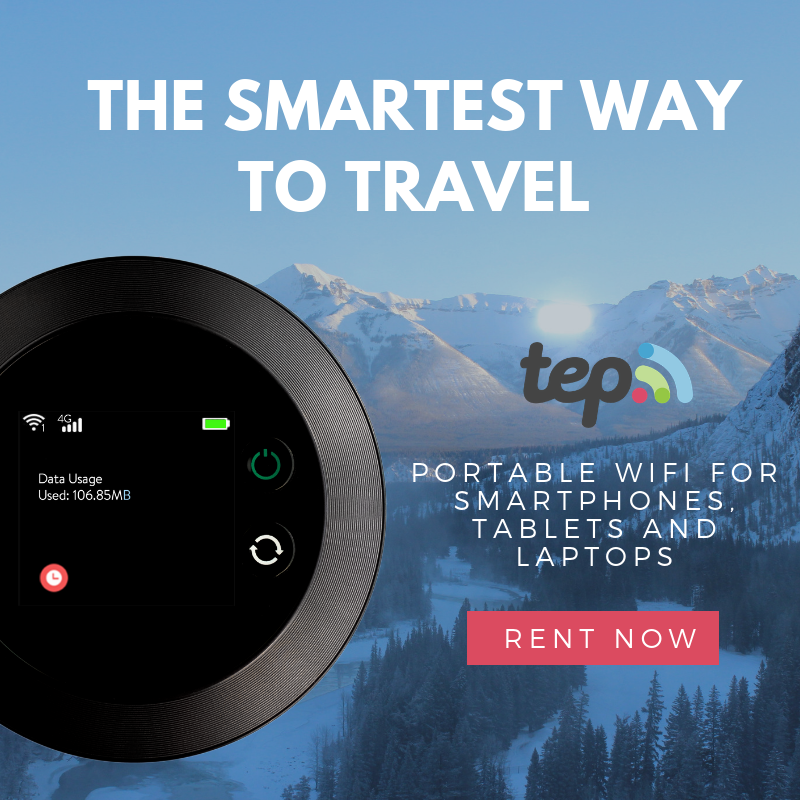 What is your most memorable, spontaneous trip?